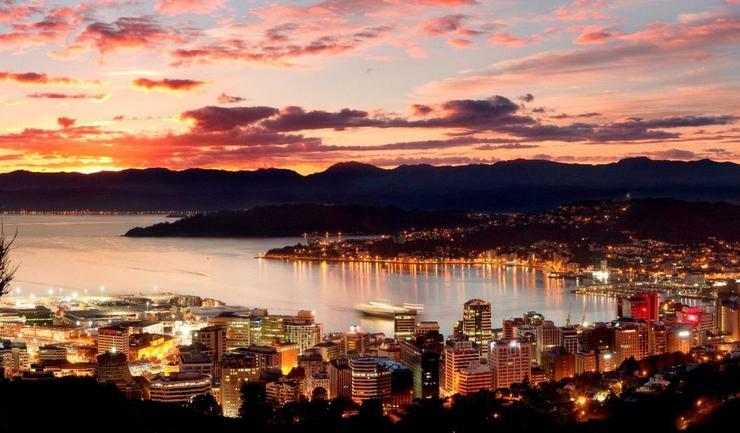 “Wellington is one of the best places in the world to live, and if you’re working in the IT sector in particular, it might be time you considered a move to this popular city,” says Grant Burley, Director, Absolute IT - an ICT employment company in New Zealand. So with the buzz around the capital city reaching fever pitch, Burley asks ‘Why Wellington for ICT professionals? “Wellington has everything you need in a city,” he explains. “A great nightlife, an established and delicious dining scene, solid culture and art presence swagger with beautiful street art, and access to some of the most beautiful scenery you’ve ever seen in this part of the world. In addition to these outside-the-city getaways, Burley says Wellington itself has “wonderful nature walks” such as winding trails on Mt. Victoria to the fern-lush bush walks at Otari Wilton. According to recent Absolute IT figures, ICT professionals are in hot demand in Wellington with new job opportunities popping up every day. While ICT job numbers are up for the whole of New Zealand, Burley says Wellington in particular is recording the strongest growth in the tech sector with a noticeable 4.8 percent increase in recent job ads. But despite taking out the top spot regionally, 31 percent of Wellington tech employers are finding it harder to attract the ICT talent they need this year, with 70 percent believing access to suitably qualified IT talent is the biggest challenge for the city in 2015, according to the latest Absolute IT Tech Employer Insight Report.